Comfortable, economic, and dynamic, the new Mercedes-Benz Actros is the perfect transportation solution for your business. As has come to be expected of Mercedes-Benz, these vehicles are built from top quality components and these premium vehicles help you to stay ahead of the competition. 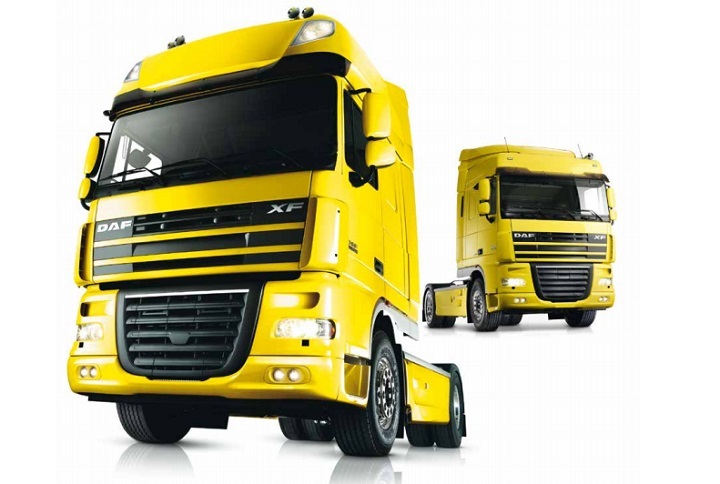 You can find a diverse range of trucks for sale on Truck & Trailer. 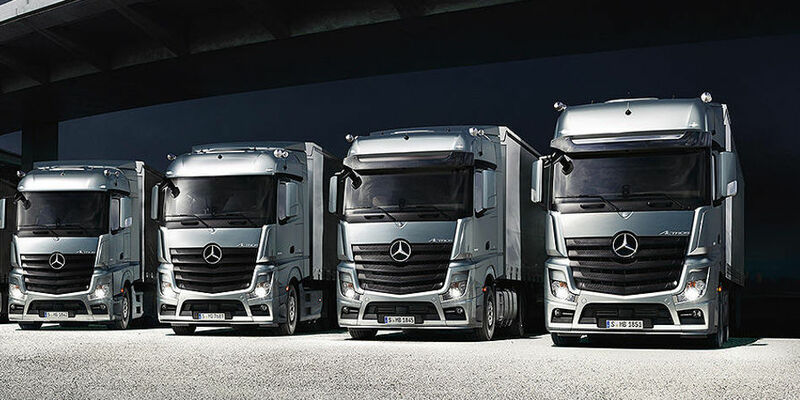 The new Actros boasts a distinctive exterior design that creates a bold impression on the road. The radiator grille complements the good looks of this truck and the front apron is a definite noteworthy feature of this model. Its cab has been developed to offer a superior aerodynamic design, which contributes to its efficient performance. The LED daytime running lights add to the aesthetics of this model while enhancing safety. The LED taillights are another feature of its design. Attention-to-detail is evident in every aspect of the Actros’ exterior. 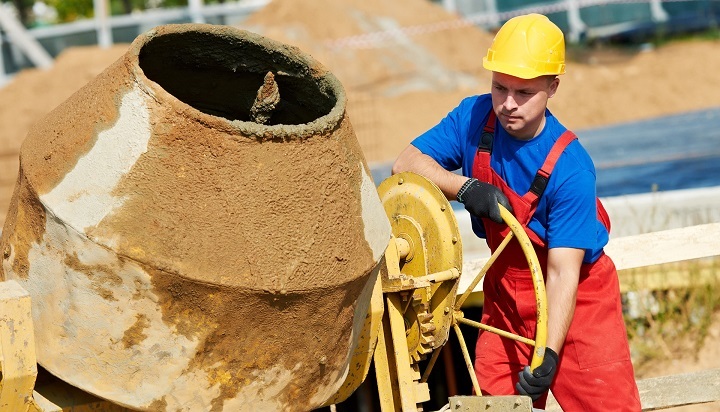 They are built from quality components, which reduce the costs of services and repairs. 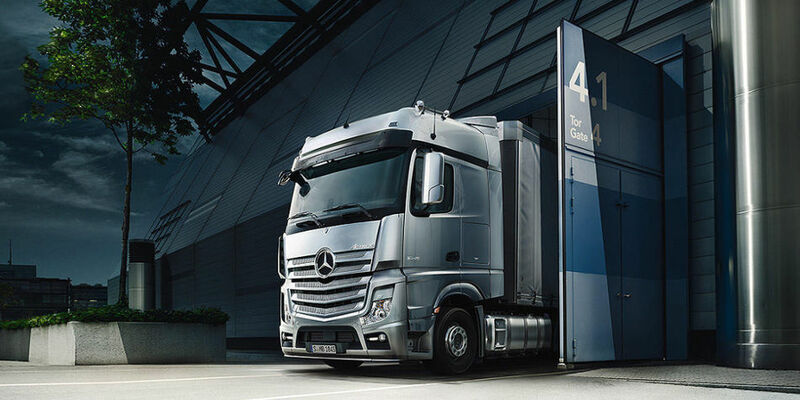 With significant reductions to running costs, the new Actros boosts the profits of your business. 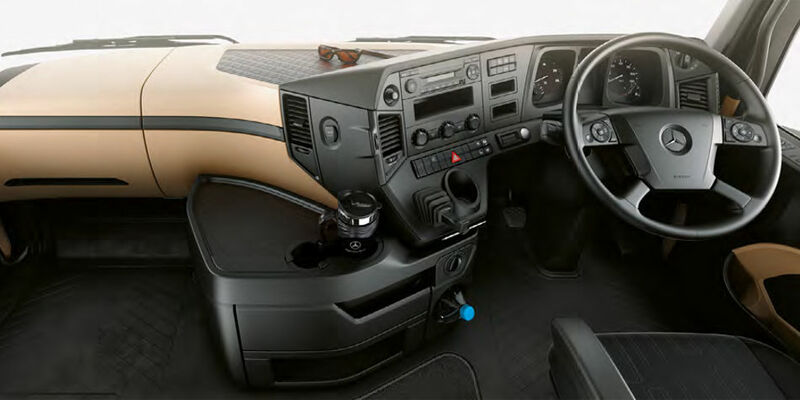 The quality interior of the new Actros creates a pleasant work environment that is conducive to excellent levels of productivity. The welcoming ambiance provides a comfortable working and sleeping area for long-distance trips. The 2 500mm wide cabs are accompanied by a level floor and the spacious interior design is complemented by headroom space between the seats of up to 2.13m. 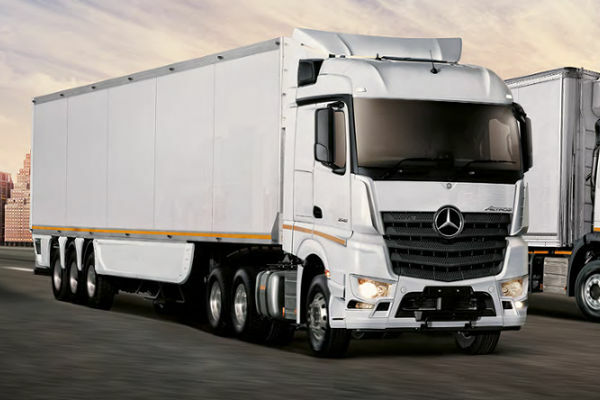 These Mercedes-Benz trucks are built to deliver an impressive performance without compromising on economy. 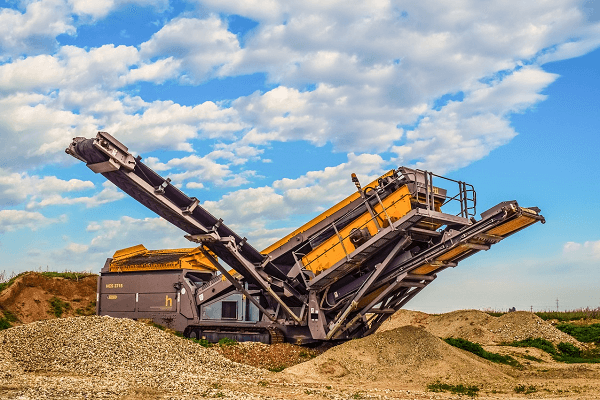 Advanced technology helps the latest model to decrease fuel consumption even further. To increase the ride quality of these trucks, the 4 x 2 variations are equipped with a cutting-edge rear axle guide. The steering system offers increased accuracy, while the responsive engines are available in 16 output variations, which range from 175kW and extend to an impressive 460kW. The Actros has a PowerShift 3 automated transmission. 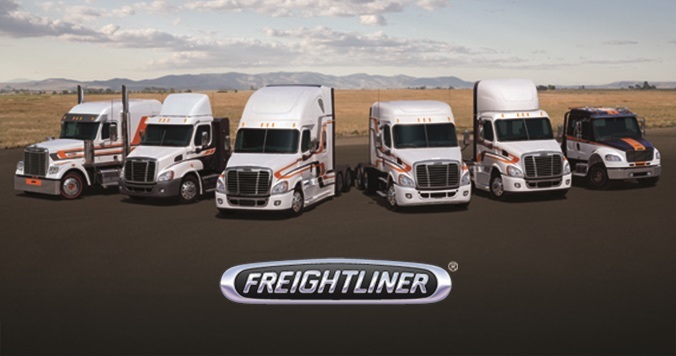 This transmission offers quicker shift times as well as contributes to the fuel efficiency of these trucks. The telematics-based FleetBoard system is an innovative highlight of this model. Fleetboard vehicle analysis offers smart information on the truck, which can be used to optimise its efficiency. A useful feature of this system is its Eco Support, which offers the driver advice on fuel consumption so that they can make the changes to their driving style that are required to achieve optimal economy. Another reason to find these trucks for sale is that they offer ample payload and volume in the latest Actros Loader. Their decreased weight makes an increased payload possible. This variation was developed to cater to the payload-sensitive sectors of the market. The Actros Volumer is designed to boost the profits of haulage operations that work with high volumes. 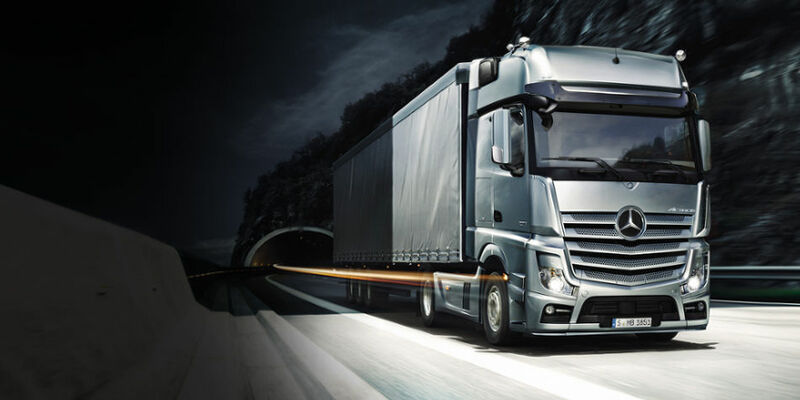 The new Actros is equipped with innovative safety features. Active Brake Assist 4 puts this truck ahead of its competition in the transportation sector. This emergency brake assistance system senses moving pedestrians, which helps to prevent accidents. The Electronic Braking system is accompanied by ABS and ASR. Other noteworthy features of this model are Hill Holder and Active Brake Assist. The driver is provided with additional support by the Stability Control Assist system. The risk of an accident taking place is reduced by Lane Keeping Assist. On longer trips the risk of the driver losing focus on the road increases, which makes the Attention Assist feature an excellent addition to these trucks. An airbag helps to reduce the risk of serious injury if a collision takes place. 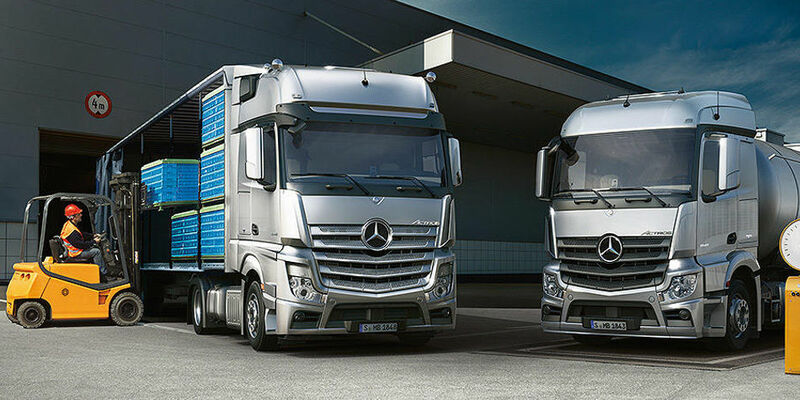 Now that you know more about the new Actros, you can find trucks for sale on Truck & Trailer. Mercedes-Benz offers a wide selection of premium vehicles that won’t let you down when the going gets tough. Mercedes-Benz's new Actros boasts a distinctive exterior design and is built to deliver an impressive performance without compromising on economy.